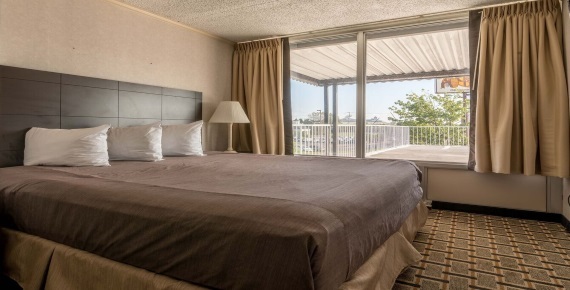 Kick back and relax when you're staying in our Deluxe King. Equipped with a king-sized bed and wonderful in-room amenities, choose a room fit for a king. 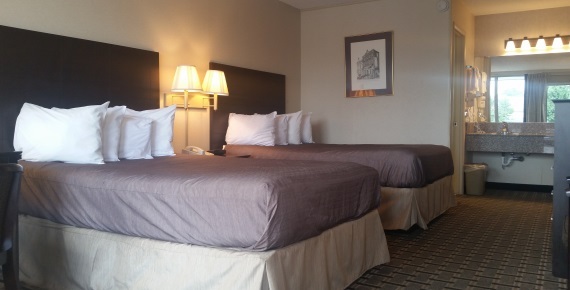 Enjoy double the comfort in our Deluxe Double. 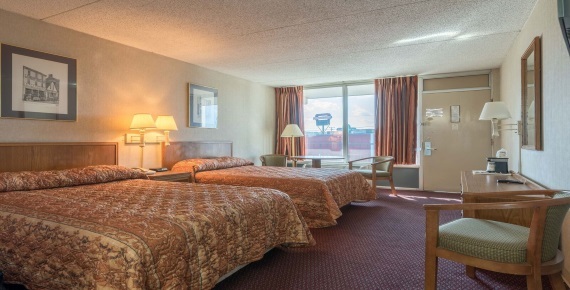 Equipped with two double-sized beds, enjoy a room perfect for family and friends. Kick back and relax when you're staying in our Basic King. Equipped with a king-sized bed and wonderful in-room amenities, choose a room fit for a king. Enjoy double the comfort in our Basic Double. 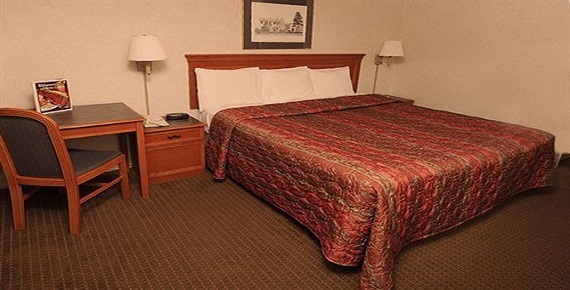 Equipped with two double-sized beds, enjoy a room perfect for family and friends. © 2017 Fiddler's Inn Opryland All rights reserved.